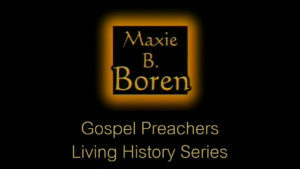 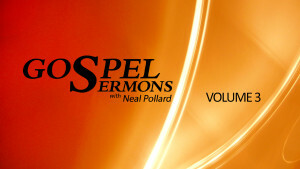 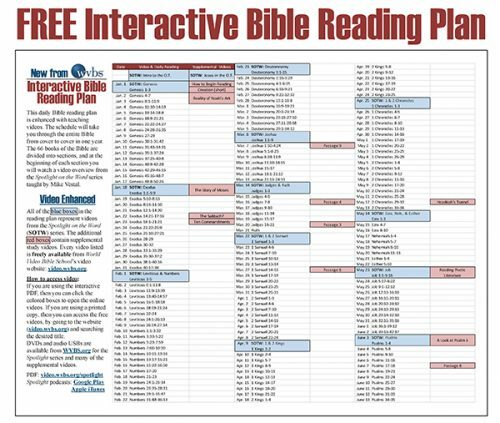 This sermon is presented by Maxie Boren as part of the Gospel Preachers Living History Series. 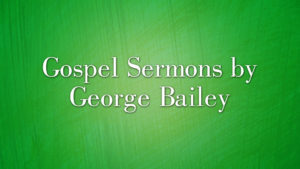 This sermon was one of his favorite to deliver. 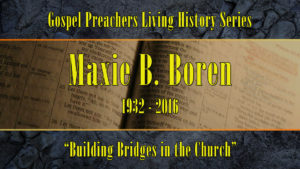 Maxie Boren faithfully served the Lord's church for many years, so please enjoy "Building Bridges in Church." 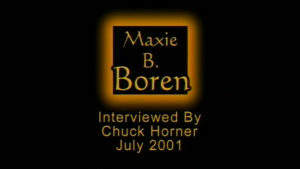 In this video Chuck Horner interviews Maxie Boren about his background and time as a Gospel preacher.